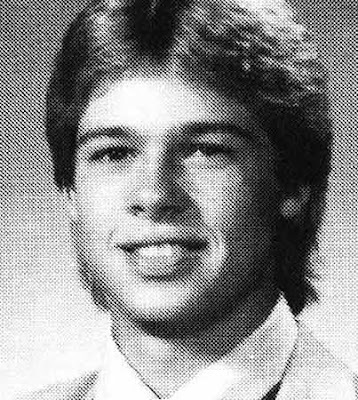 Celebrity High School Yearbook Photos - Ya gotta see these! 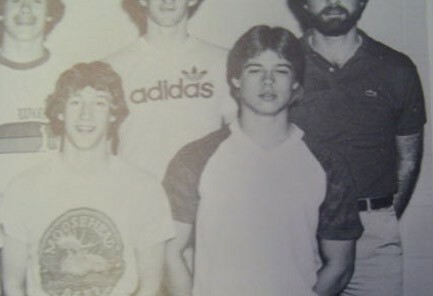 Want to see what Brad Pitt and Betty White looked like back in high school? 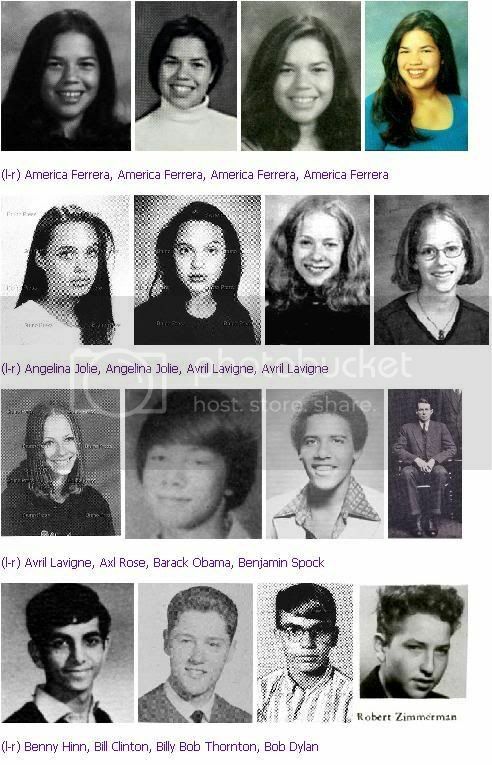 Gwyneth Paltrow - and more - from their high school yearbooks. Fab! where photo editor Maggie looks at the high school yearbook. 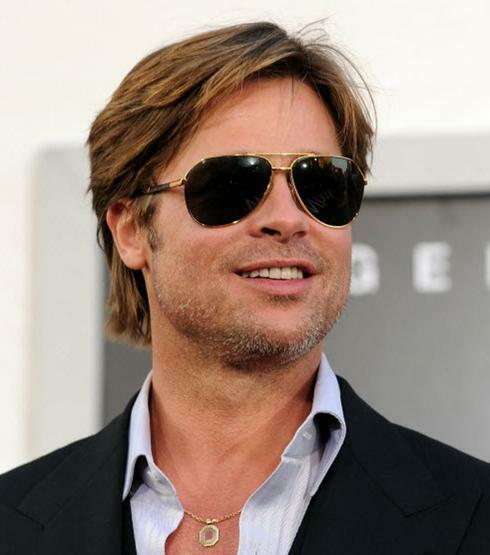 Nice mullet though, Brad. 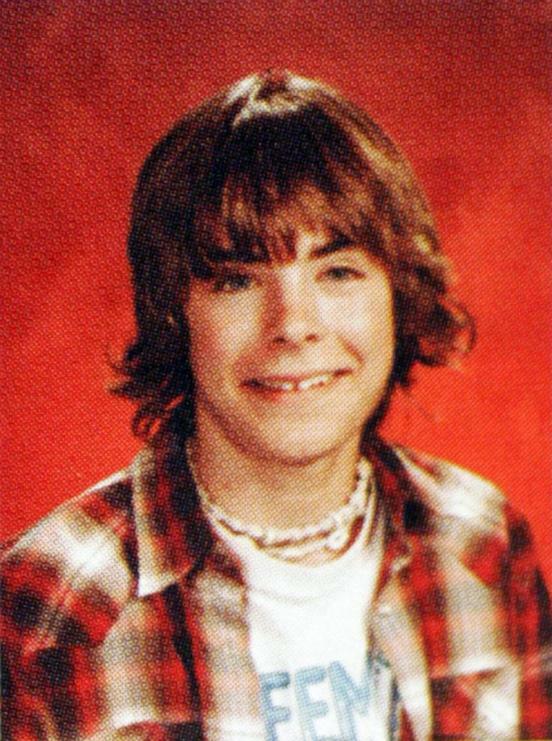 Speaking of bad hair .